Today I’ll explain you how I upgraded my computer to top performance gaming system. I paid a very reasonable price for it and gladly will share with you these incredible tips on how to save lots of money and still get a nice powerful 4k gaming machine. I’ll guide you through the proper steps to get to a nice powerful 4k gaming machine without spending too much money. This guide will be more beneficial for people who have existing gaming system that is out of date. 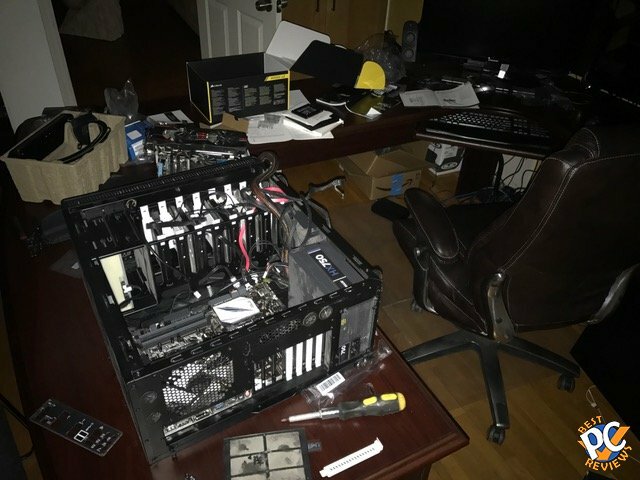 If you have a regular desktop computer, you will need to replace nearly all parts. 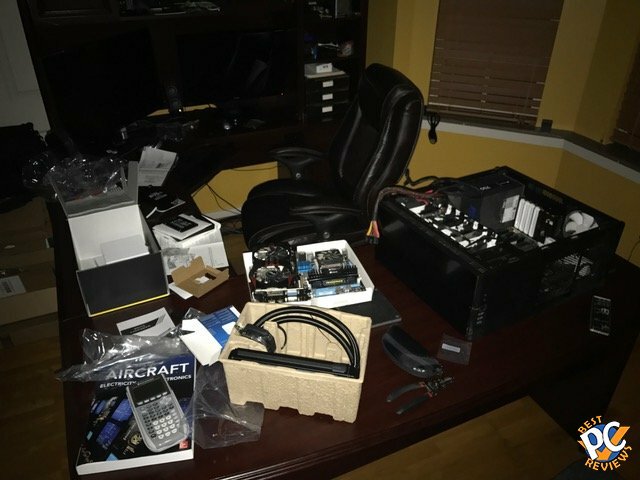 If you have an older gaming computer, there are many computer parts that you can use from your existing system. I’ll list all parts I kept first and then all parts I replaced. 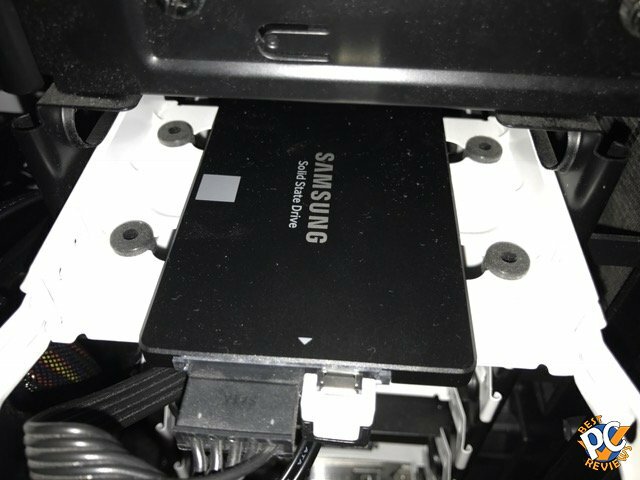 Computer case – Make sure your existing computer case has a slot for water cooling. If you want your computer to run 4k gaming at high settings, CPU water cooling is a must. 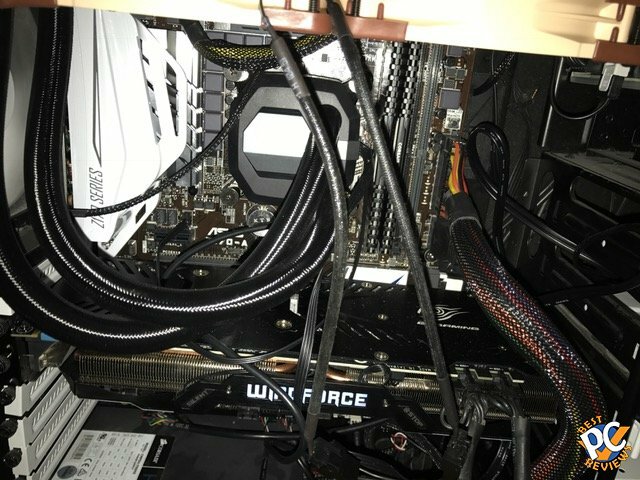 My water cooling system fit in my case, but it was a tight fit. Also, make sure you have a room for video card. You’ll need a good and big VGA to run games and not all computer cases can fit them. 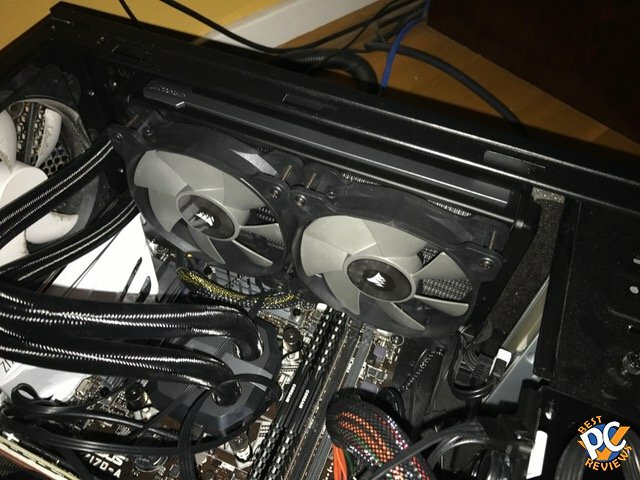 My case fit my new video card just fine, but it was also a tight fit. DVD/Blu-ray Drive – If you have one, keep it. You don’t need to have DVD drive for your system, but if you have one, it wouldn’t hurt to keep it there. Hard Drives – If you have regular internal hard drive or several of them in your computer, keep it there. You should not use one as a primary hard drive, but it will do the job for media storage. Power Supply (PSU) – If your power supply supports up to 750W, that should be more than enough to power up all your new and old components in the computer. Make sure you have proper connectors for video card though. New video cards require two connectors. 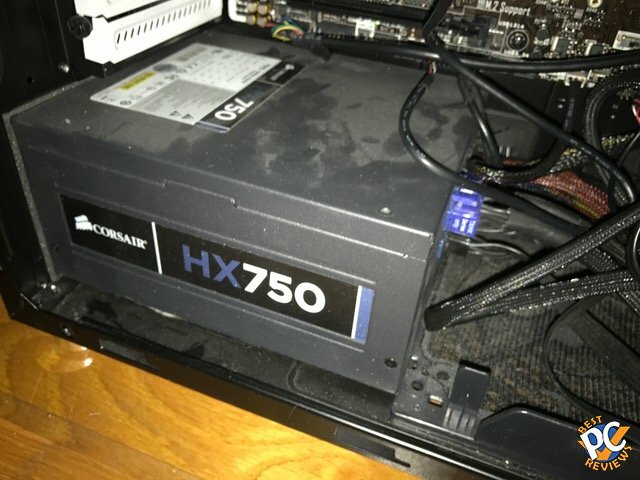 If your PSU supports less than 750W, it might work anyway, but you’ll have to research which part draws how much power to know for sure if the system will work. That’s all that I was able to use from my previous system. It did save me some money. If I had to build completely new system, I would have to pay $100-$150 for computer case, $100-$150 for power supply, about $100 for storage hard drive, and about $20-$40 for DVD/Blu-ray drive. All that totals to $350-$450. Now I’ll cover new computer parts you’ll need. 4k monitor – You absolutely have to have 4k monitor to enjoy a new gaming experience. I got Samsung 4k monitor on BestBuy during black Friday sale. I paid $250 when they retailed at $400. It was a good deal and I’d recommend you to find a good deal if you want to save. There are plenty of 4k monitors available at plenty of locations. •	By the way, you can use your existing monitor as a secondary monitor to your computer system. 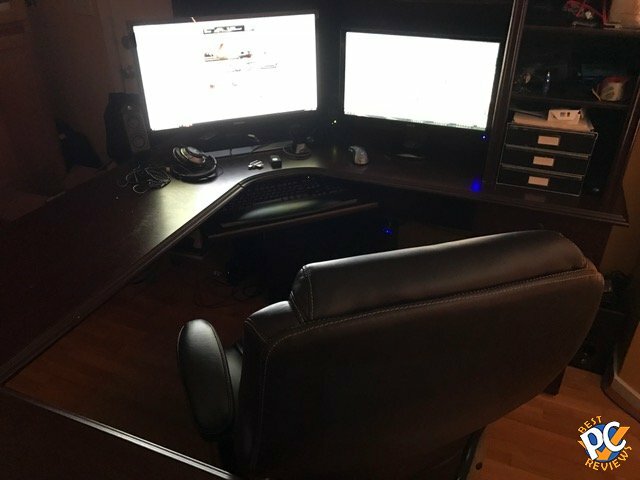 I had an older 3d 1080 monitor and decided to keep it in the system as well. Video card – that is another vital part of your gaming system. This one will definitely cost some money. 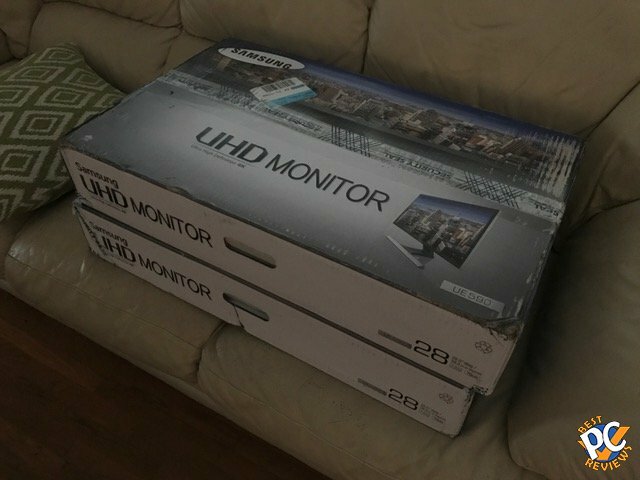 Just like with monitors, do your research. Look at many different card brands and models and find one that suits your budget. Just make sure the card will handle 4k gaming. I looked at many different web sites before making the purchase. 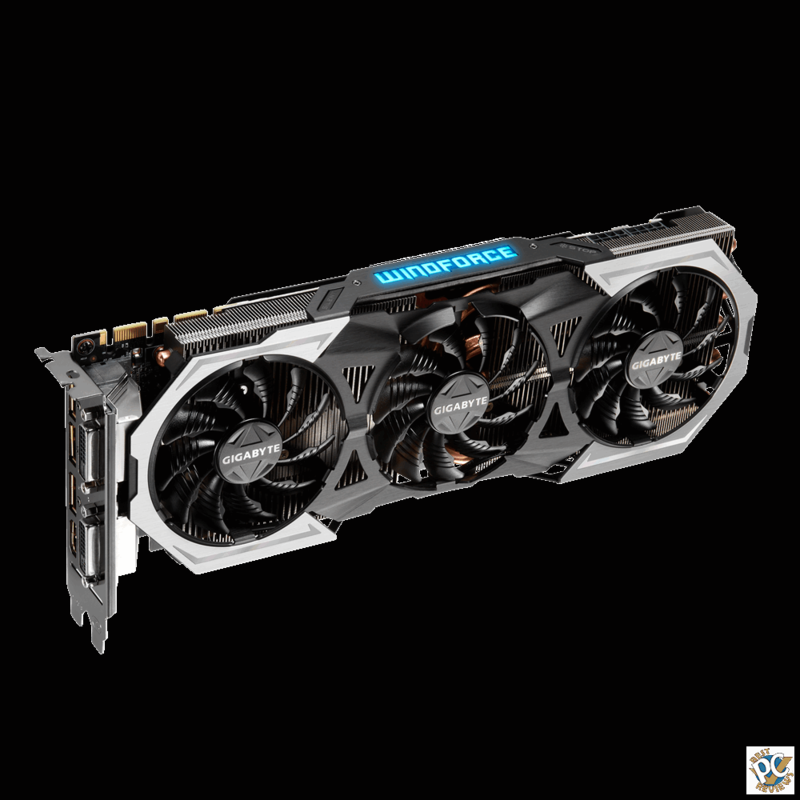 I noticed that on average, reviewers say to pay about $600-$700 for a single video card or get two $400 cards. 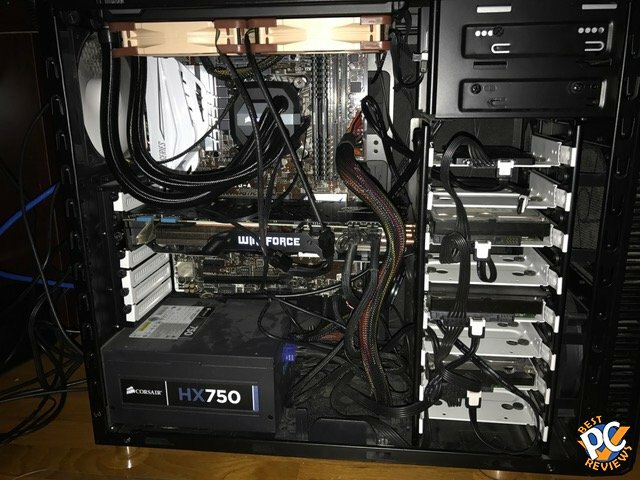 Here is what I did, I looked at all compatible video cards on Amazon and found $650 card to be on sale in like new condition for $350. 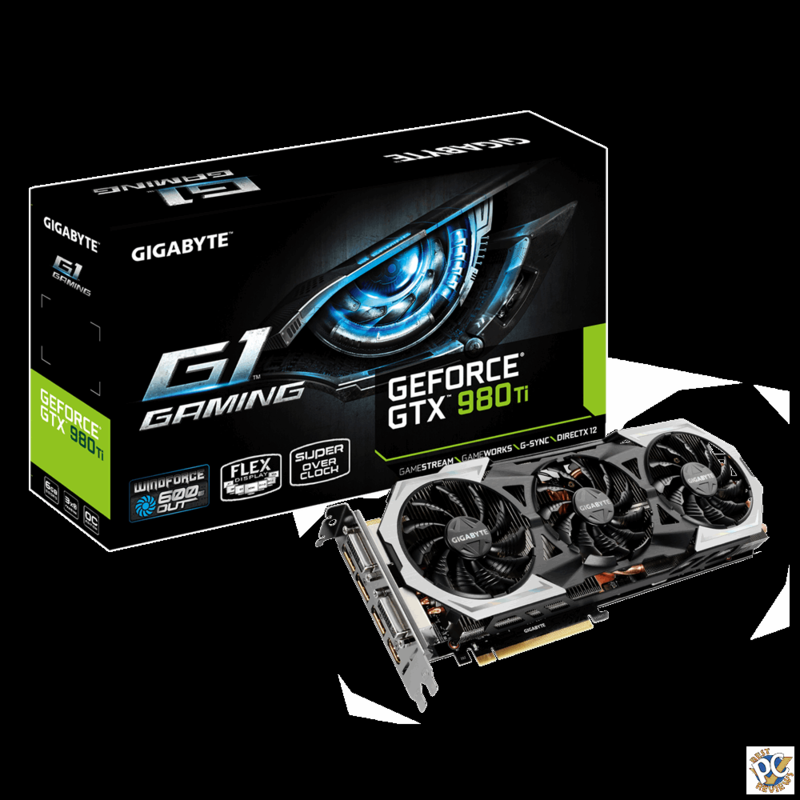 The card I got was GIGABYTE GeForce GTX 980Ti 6GB G1 GAMING OC EDITION. The seller had no prior ratings, so I took the risk, but as far as I know, Amazon treats customers rather well, so I risked and in return got a very nice card for nearly half the price. SSD Hard drive – You will definitely need SSD hard drive as it is much faster than your regular standard HD. I’ve seen some sites recommend 1TB. While its not a bad choice, I think if you are tight on your budget, go with 500GB. Nowadays most games take about 40GB space, so you’ll have enough room for half a dozen games. I got 500GB for $120. Processor/CPU – If you are still thinking between AMD and Intel, think no more. You will definitely have to use Intel i5 or i7. Which one to get? I decided to go with i7 6700. It was $100 more than i5 processor I initially thought about buying, but I figured that its better to pay $100 and have the best choice for CPU. I noticed that in all reviews for 4k gaming, editors recommend using 6700 i7. 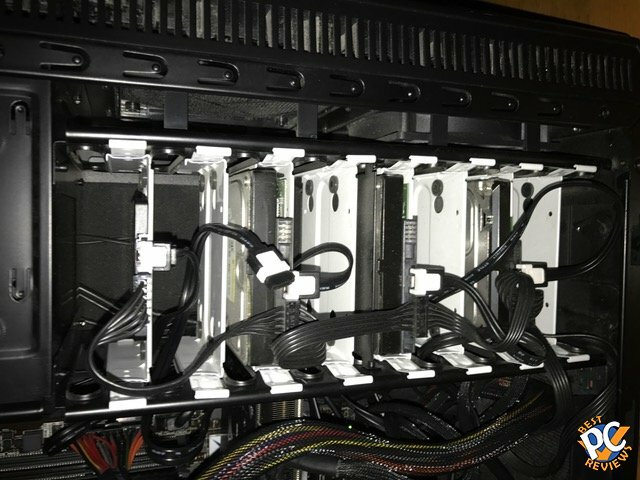 Water cooling – Make sure you get a good water cooling kit for processor. I went with Corsair H100i V2 cooling kit. Also, make sure your computer case has enough room to fit the big radiator with fans. My cooling kit kept the system cold, but in a day, two Corsair fans were as loud as fighter jets. If you won’t like the noise, change out the fans. 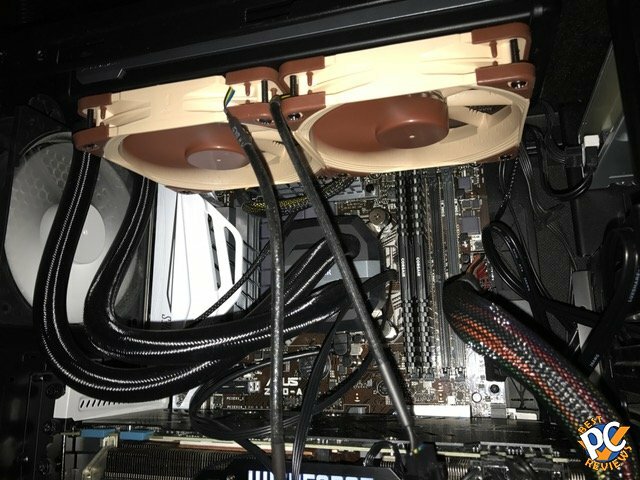 I used Noctua NF-F12 PWM and my computer’s noise level was drastically reduced. Many users say that Corsair fans are extremely loud, so you might as well order other pair of fans right away. Motherboard – I’d recommend a reputable brand of a motherboard with some overclocking capabilities. I went with Asus Z170-A motherboard. Just like Video Card, I decided to buy a used motherboard. The one I got had bended pins in CPU socket, but were straightened out by the seller. As a result, instead of paying $150 for the motherboard, I paid about $90. The motherboard works great and has no issues at all. Just keep looking for a good price and you’ll find one that will do the trick. RAM Memory – Not much to say about memory, but at the time of this article, DDR4 is what used on 4k gaming systems. Don’t get RAM with lower clock speeds, get something like 3000. I got two sticks 8GB each and my motherboard has room for two more. I might add more sticks later on. I think it’s not a bad idea to have factory heatsinks on the sticks. That way you can also overclock your memory. I paid about $100 for 16GB. That’s it. I did not list items as computer speakers, keyboard, and mouse. You don’t need to have advanced peripherals to enjoy 4k gaming, but it is recommended. If you have any questions, feel free to let me know. I would also really appreciate if you list what computer parts you used for your system. Feel free to list them in the comments section.